In My Heart Dress https://www.review-australia.com/au/in-my-heart-dress-blush/RE19DR234.RERED004.html Who said romance is gone? 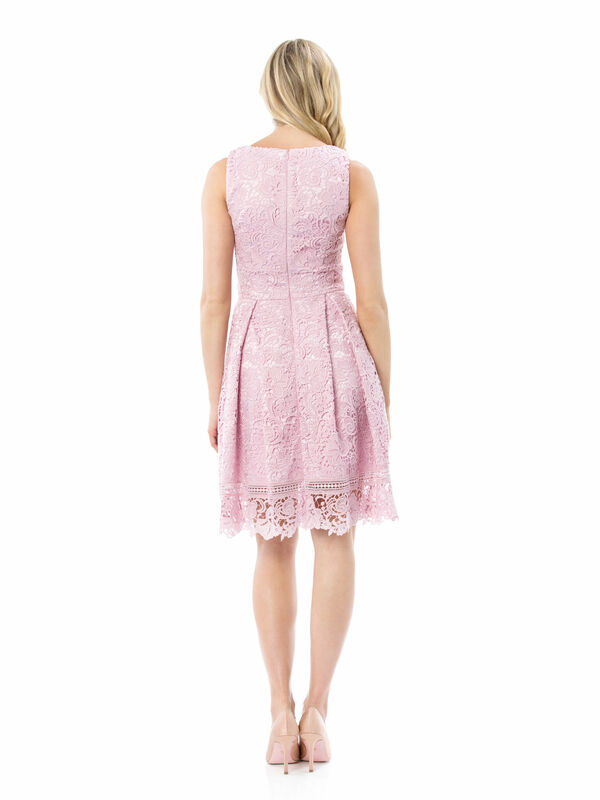 The In My Heart dress in Blush will turn any outing into your chance to shine. Featuring exquisite lace detailing, a contrast cream underskirt and a flattering thick waist panel, this dress will ensure instant chic for your next event. In My Heart Dress is rated 4.8 out of 5 by 24. Rated 5 out of 5 by Karen66 from Elegant and beautiful lace Natasha at Charlestown recommended this dress to me as I was looking for a v neck dress and with mid weight of size 10. She is really helpful and deliver great customer service. The dress fits my body shape perfectly, however the v neck is too deep that my bra can be seen. She recommended to use a safety pin or wear a lace up bra top and it works well. No regret of buying this dress and I absolutely love that and got a lot of compliments from my friends. Rated 5 out of 5 by Elbell21 from Love this dress! I absolutely love this dress!! It’s a beautiful soft pink colour. 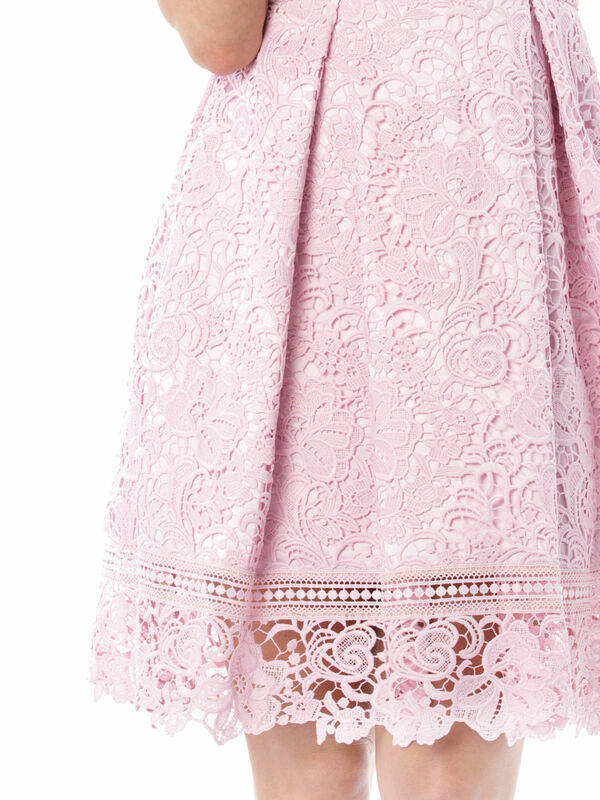 Very heavy lace with satin underneath. the lace is longer than the underlay. I found the v-neck gaped slightly but a small stitch fixed that. I feel pretty in it and always get compliments on it. True to size. Rated 2 out of 5 by beckie15 from The top of the dress hangs open I loved the look and feel of this dress except the top, I am a 10 so fairly small and the top of the dress was way too big. I am a C cup so fairly standard and you could see my bra and it was all loose. Such a shame because it's a gorgeous dress. Rated 5 out of 5 by Lene from Love my dress I purchased my dress recently and I love it. I have worn review products for over 20 years. I have always been impressed with the quality and the fit. I appreciate te individuality when I am wearing a review dress. Keep up the great work!! Rated 4 out of 5 by Fitant20 from Loved the colour and shape of the dress. I wore my dress on the weekend (6th April) to a wedding and loved it. Not a style I would normally go for but loved it on. Lots of good compliments too.